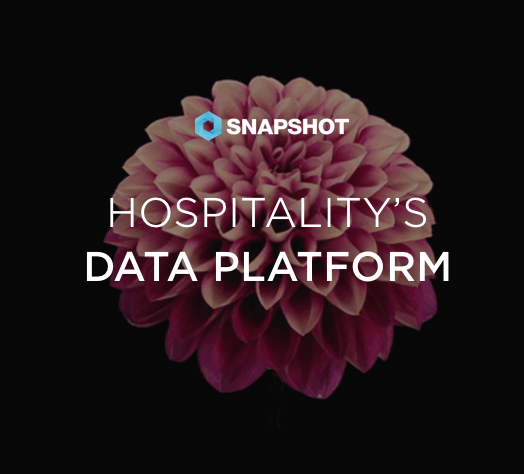 The SnapShot Marketplace was created to house pre-integrated applications created by both SnapShot and third-party developers. One of the innovative applications featured on the store is MyStay, the global relationship app that allows hotels to engage with guests through it's simple, open platform where hotels can place relevant information and specials. The MyStay app allows hotels and guests to interact through welcome SMS, real-time instant messaging, pre-arrival check-in with digital signature, instant feedback, navigation with points of interest, and more! Hotels are given countless opportunities to upsell room upgrades, spa services, F&B outlets, and activities, and increase their revenue while improving guest experiences. In order to better understand the story behind how MyStay was created and how the platform works, SnapShot interviewed Pavlina Zychova, the co-founder and CCO of MyStay, studied lawyer, and passionate traveler, to learn more.